Valentine’s Day is a wonderful day to spoil the ones we love! These fun recipes are the perfect way to do that. From breakfast dishes to yummy strawberry hot chocolate they are simply scrumptious. 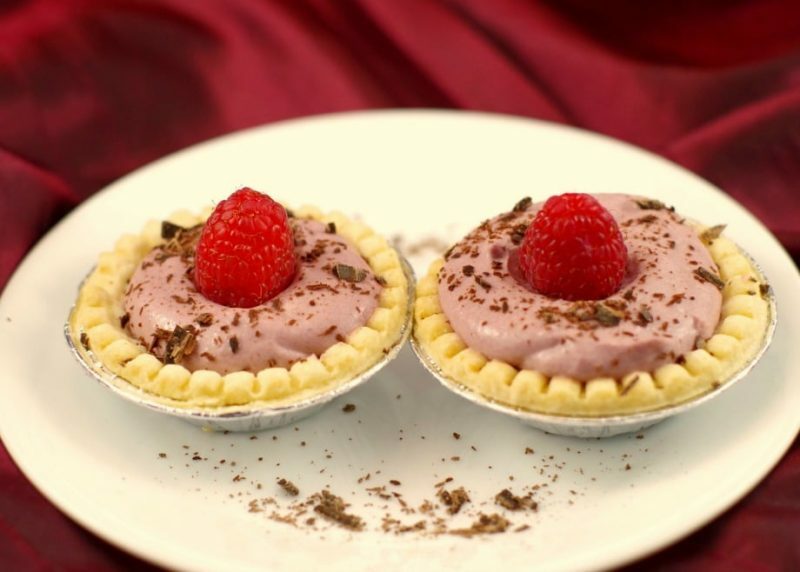 These little mini pies are adorable and so easy to make. You start with a store-bought pie crust, or make your own, and cherry filling. A perfect little dessert for everyone in the family. 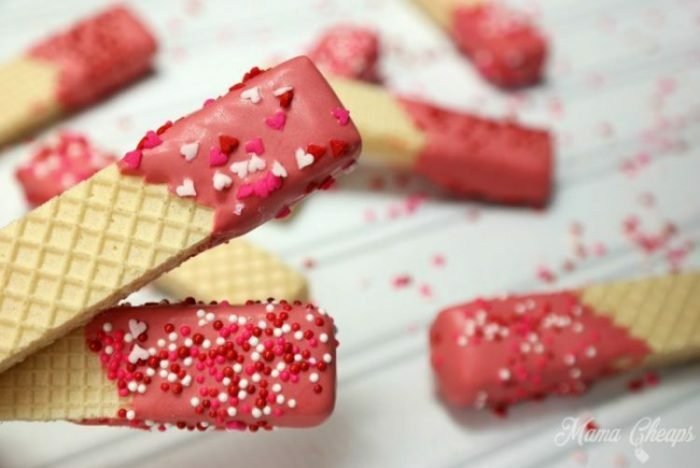 You can even make them in different flavors if you want to reach all the hearts in your family. A fun one to make with the kids as well. Who doesn’t love French toast? This one is a real treat! 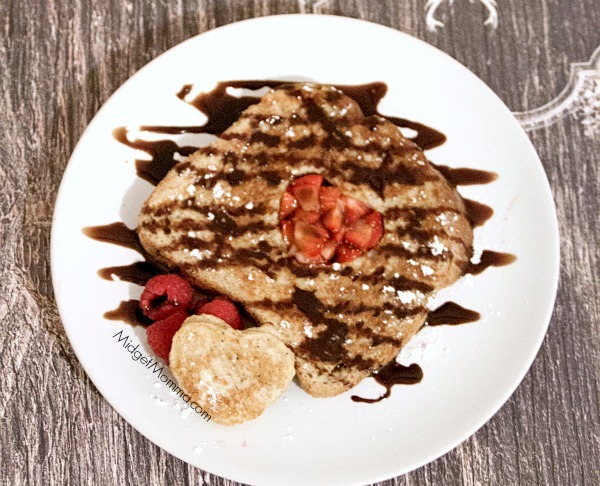 Stuffed with raspberries and drizzled with chocolate it’s perfect for a Valentine’s Day breakfast or brunch. Chocolate for breakfast? Oh yeah! Make it healthier by using whole grain bread and chocolate with less sugar. Scones are simply divine! 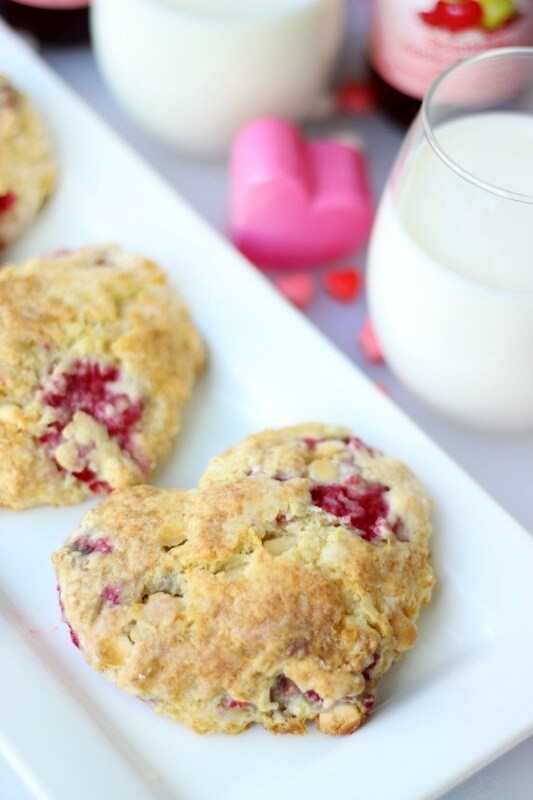 These made-from-scratch scones include raspberries and white chocolate chips. You could use any berry you like but the raspberry is perfect. Why not serve a delicious tea with these as something different this Valentine’s Day. These are just plain fun! And something the kids can make for mom, dad or the grandparents. 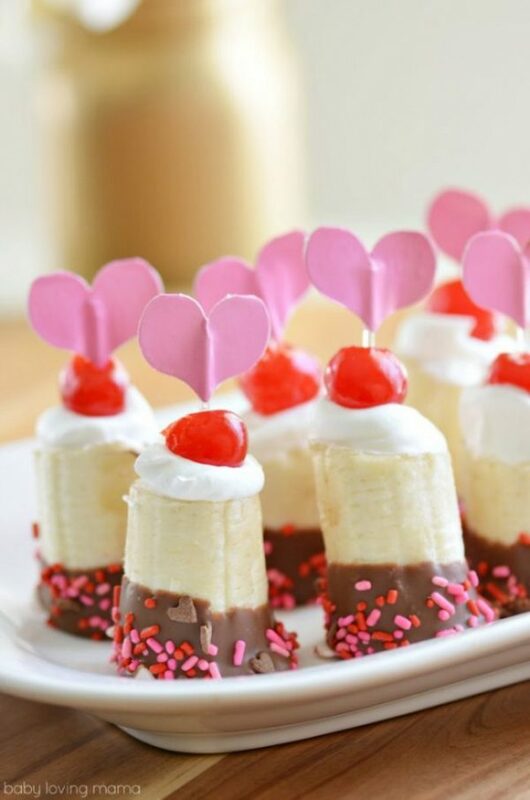 A little bit of dipping, some sprinkles and a cherry on top and you have an adorable Valentine’s Day treat. These would go nicely with the French toast above. This delicious mound of chocolatey goodness is just for two unless of course, you make the recipe more than once. This is a luscious dessert to make for the chocolate lover in your life. The chocolate dipped wafers are a wonderful treat to make up and give away. Are there shut-ins or windows in your area? Elderly folk who can’t get out? 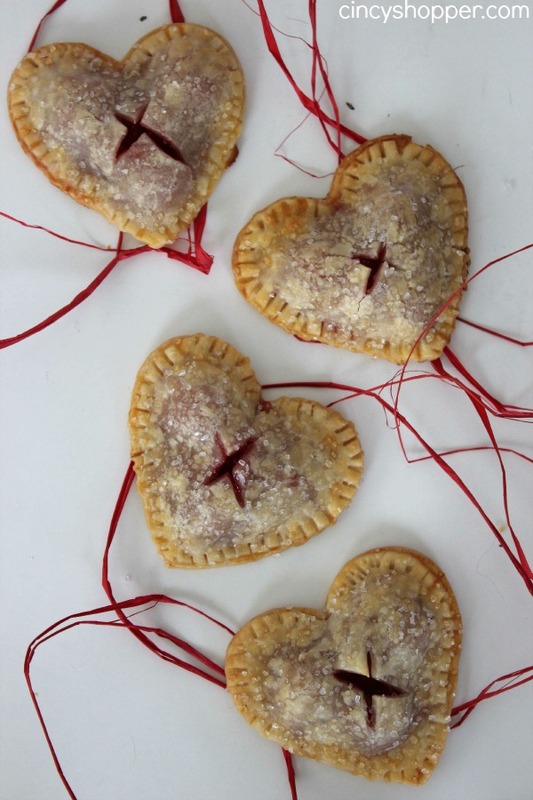 Treat them this Valentine’s Day with these tasty treats. it all starts with store-bought wafers and easy to use chocolate melting chips. I love little food! These tiny tiramisu cuties are so cute and just the right size if you want to indulge but not too much. Another thing I like is they are ready in 20 minutes. 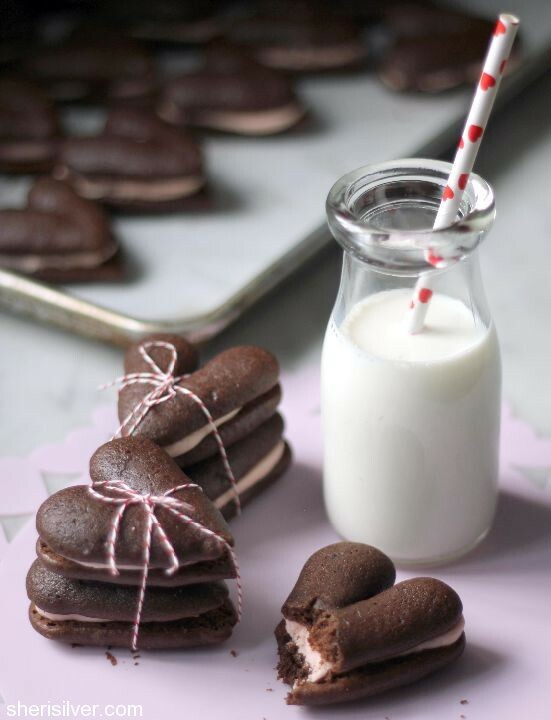 There’s nothing better than a whoopie pie unless it’s a heart-shaped one with pink filling! 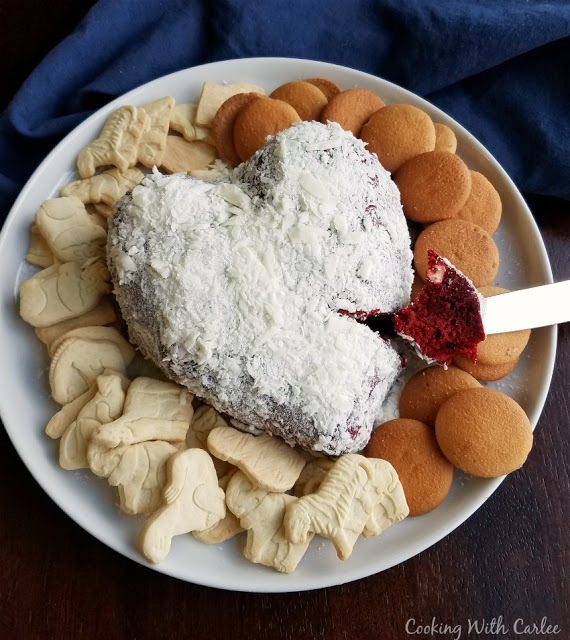 Made from scratch with a yummy cream cheese filling these would be great tucked in a Valentine’s basket with the wafers above. 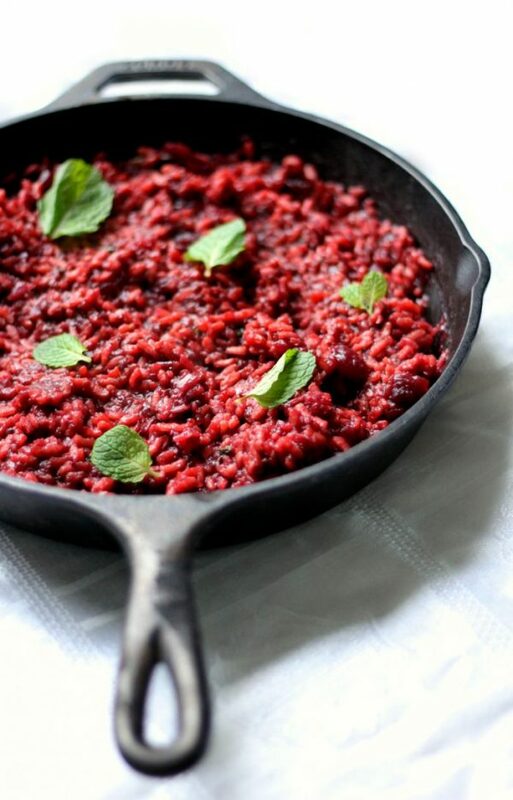 This beetroot risotto is a unique twist on a favorite dish. 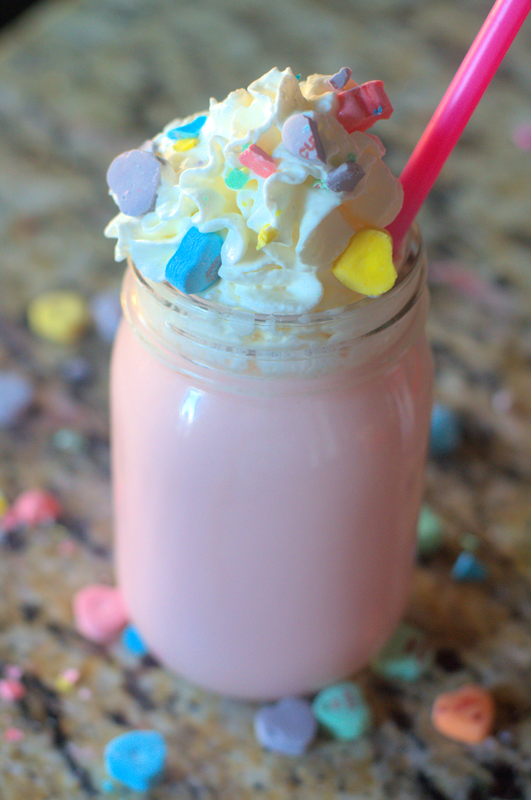 It would go nicely paired with chicken or beef for a Valentine’s Day dinner. The beets add a lovely color and nutritional value. Delicious! Cheesecake and red velvet – a match made in heaven! This is a delightfully easy dessert to make and you can serve it with cookies, vanilla wafers or fruit. A box cake mix provides the red velvet so it would be easy to change up to strawberry, chocolate or even fun fetti! 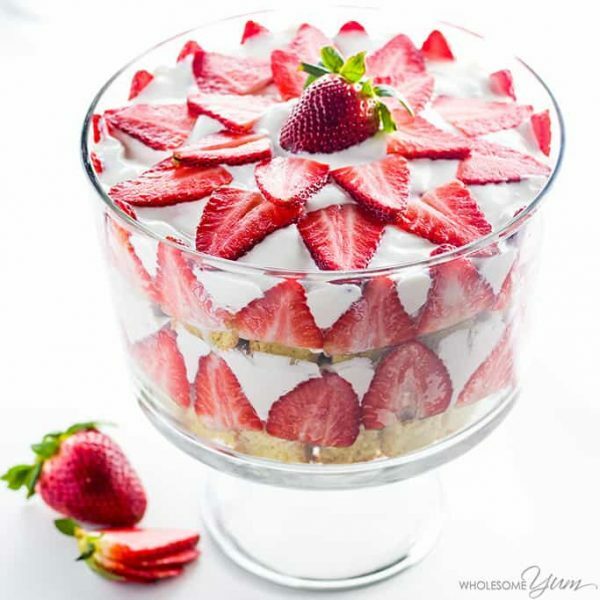 Trifle is so easy to make and so pretty! Make sure you serve it up in a pretty trifle bowl. 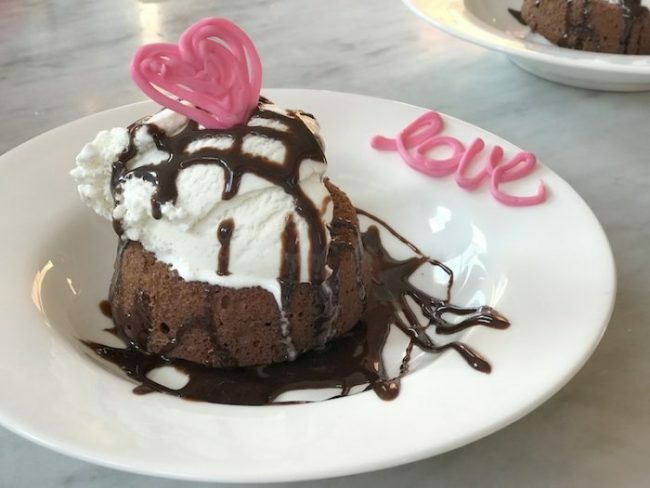 This dish would be great for dessert, brunch or afternoon treat for your favorite Valentine. No Valentines Day would be complete without those little conversation hearts. They have been around forever and February is definitely still cool enough to enjoy a hot chocolate. If you have kids or grandkids what a great way to wake them up. Serve them this with the French toast and you can’t go wrong. 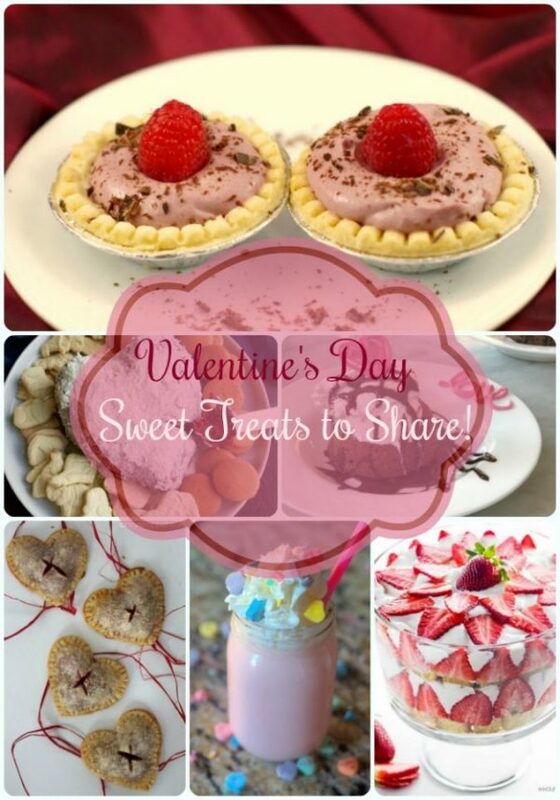 Do you have some favorite Valentine’s Day Recipes that you love? Let me know!